459. 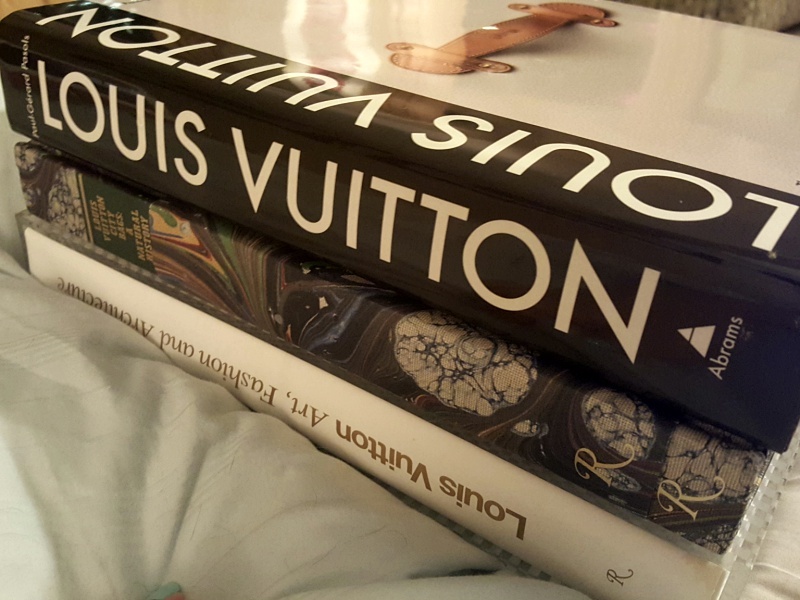 Louis Vuitton Coffee Table Books | LEFTBANKED. 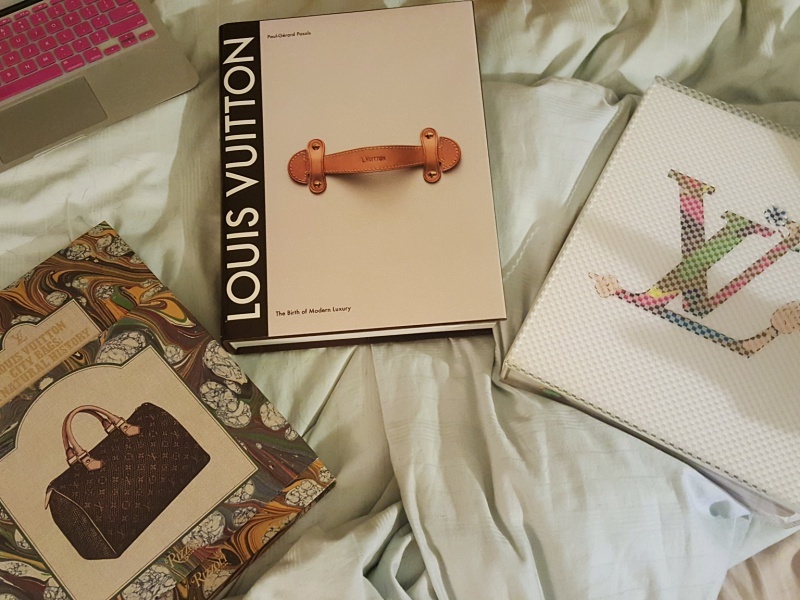 Here is my collection of Louis Vuitton coffee table books! 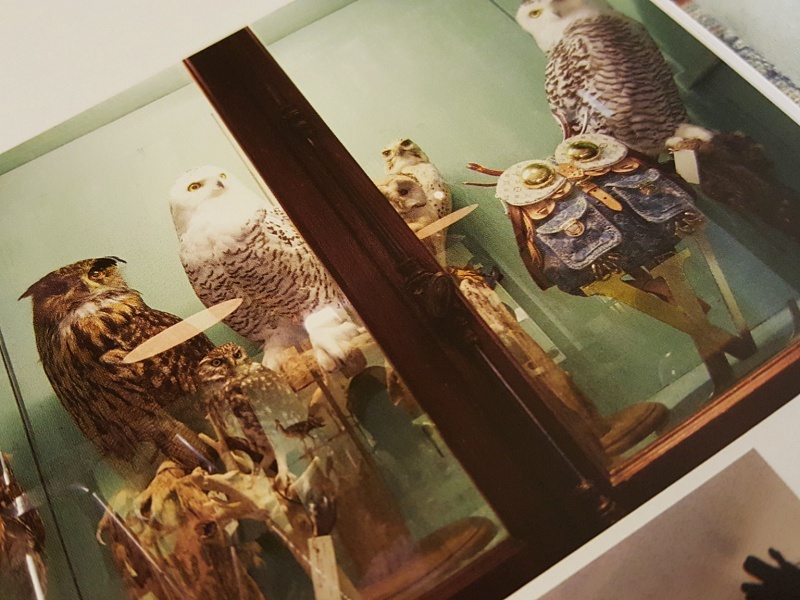 I recently got the one (far left) as a gift from my boss, so I decided to pull out my other ones to have a look through them again. The middle one is their main one, and the first I ever got. 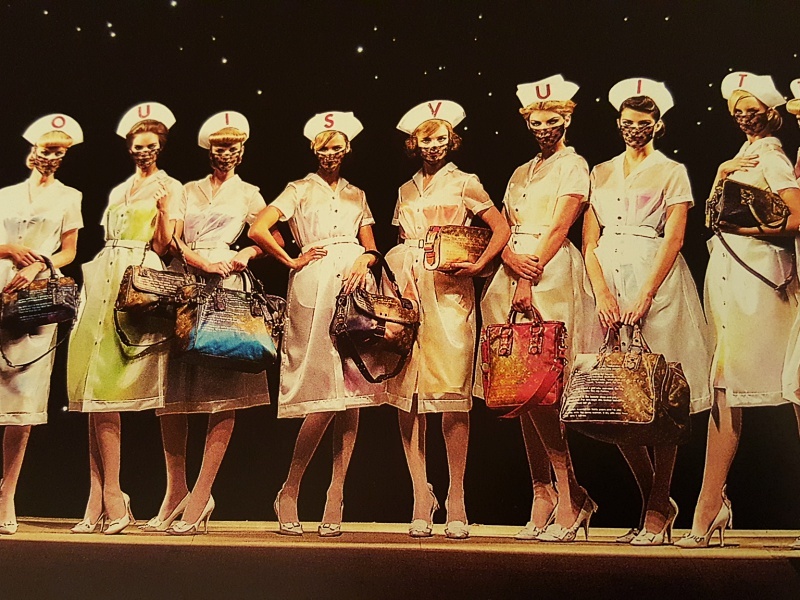 It is an extensive history of the brand like how it started and how it got to where it is today. I bought it during my first year in university (I studied Fashion Communications), for an essay we had to write in Art History class on a fashion item. 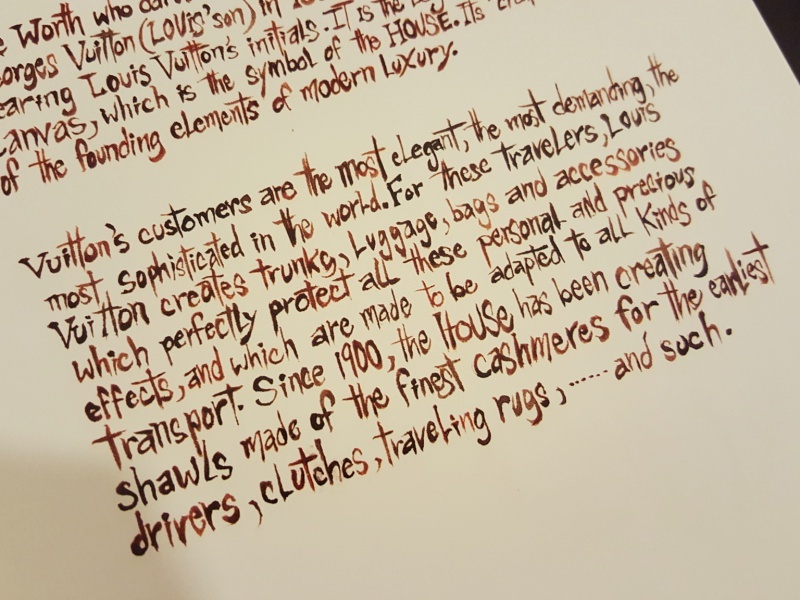 I wrote mine on the first LV trunk. I had a lot of fun researching for that lol. The one on the far right talks about art, architecture (like of their stores), artists and designers they collaborated with, etc. If you are a long time reader of my blog..I posted about that day in this post when I visited Hong Kong in 2009. 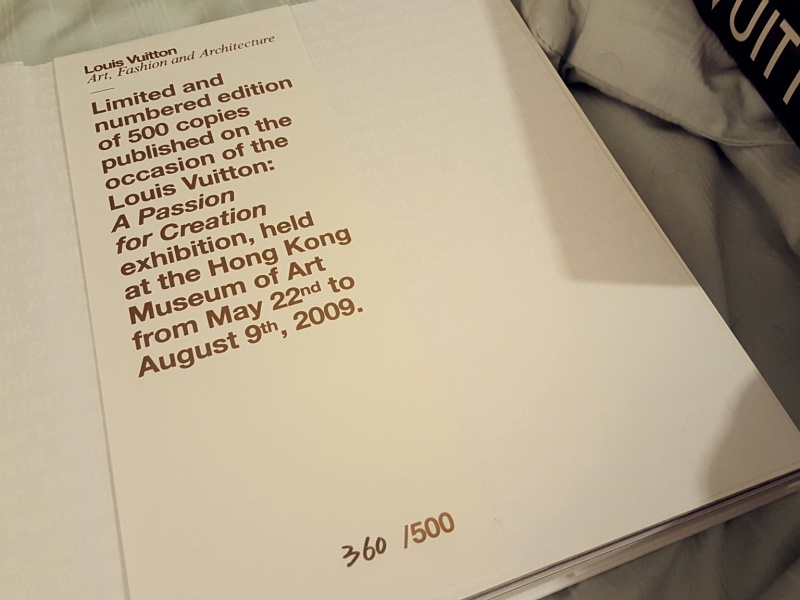 They had an exhibit for Louis Vuitton (with Richard Prince and Frank Gehry there giving lectures) and I just HAD to go. All I remember now is how heavy that book was to carry around all day in the busy streets of HK. Coffee table books are heavy to begin with but this one came with a case. I actually don't like many styles of LV's handbags. I really just love the Alma..I want them all.. The Richard Prince collection. 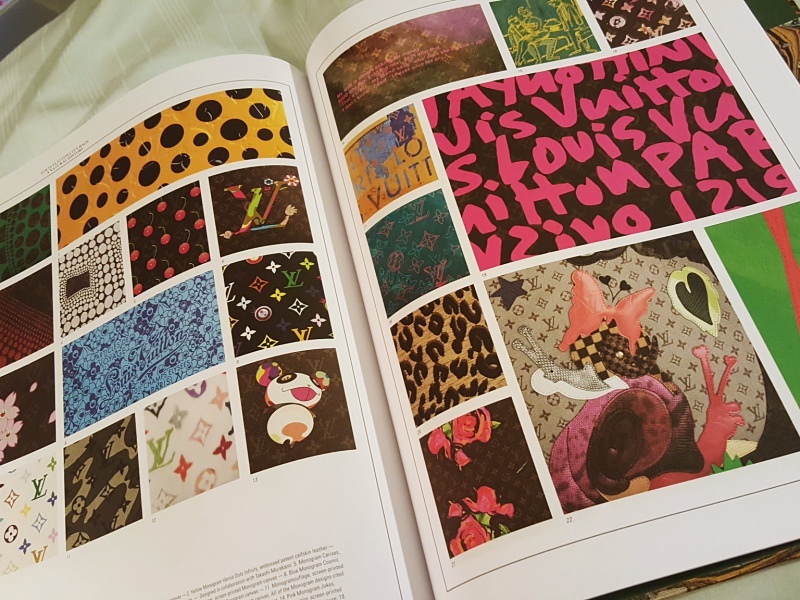 This was during the peak of my LV/designer fashion obsession lol. Nice collection of books! 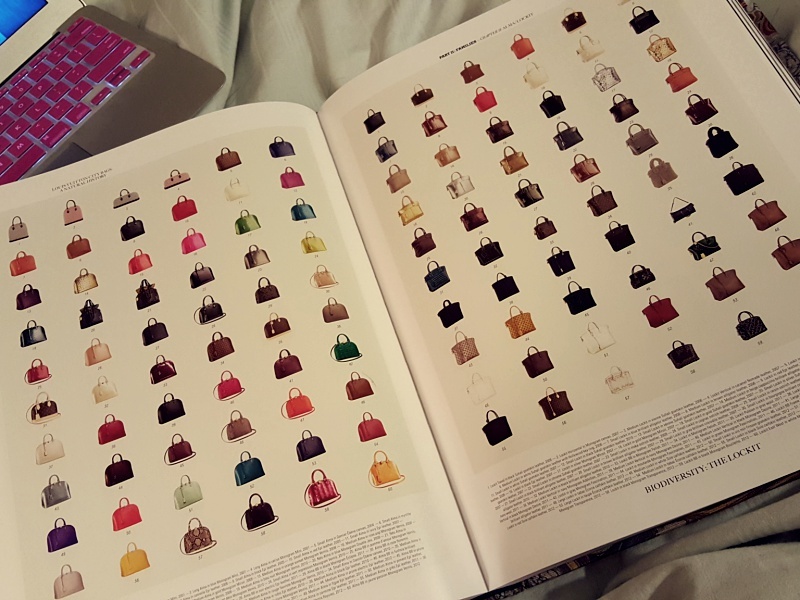 I agree with you regarding the bags; I don't like most models either except Alma, Trouville and the Neverfull. 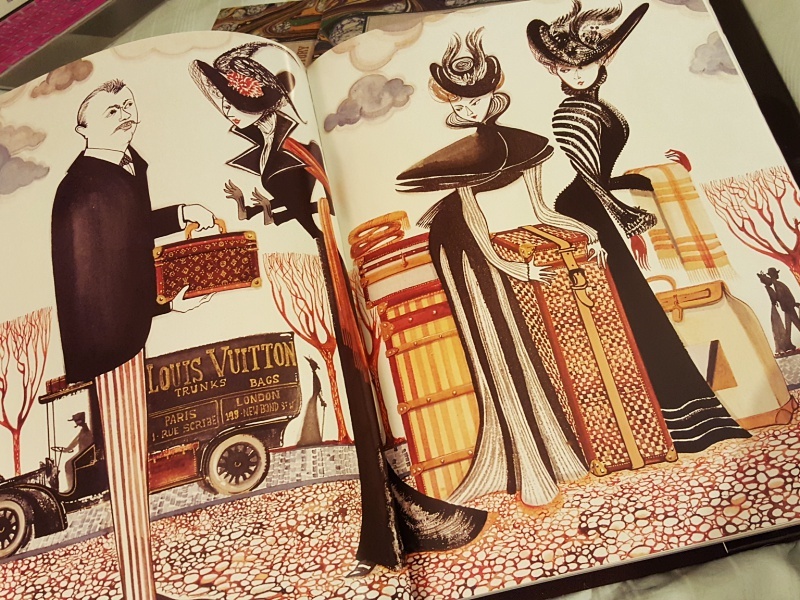 Oh my goodness, these books are so incredibly beautiful!